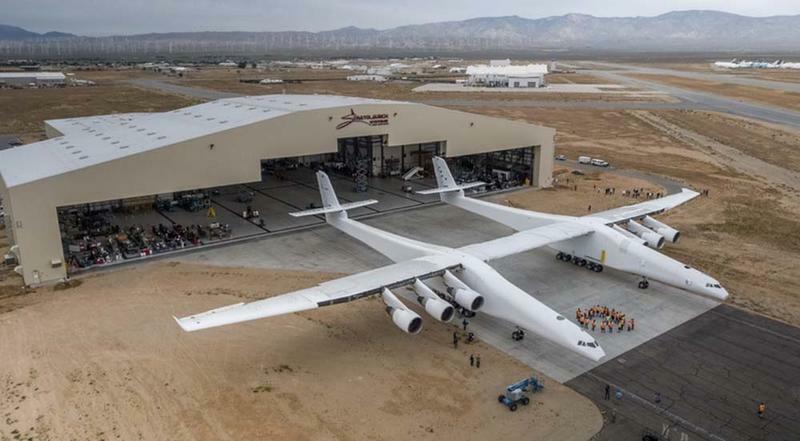 What is the world's largest plane? I'll give you a hint. Not the Boeing 747, 777, or Airbus A380. The Stratolaunch project has been in the works for more than six years. It promises to expand the possibilities for space transportation.